The Oaks Academy is a Christ-centered school that exists to provide a rich, community supported classical education to children of diverse racial and socioeconomic backgrounds, preparing them to succeed in a rigorous secondary educational program and to demonstrate spiritual, social and emotional maturity. 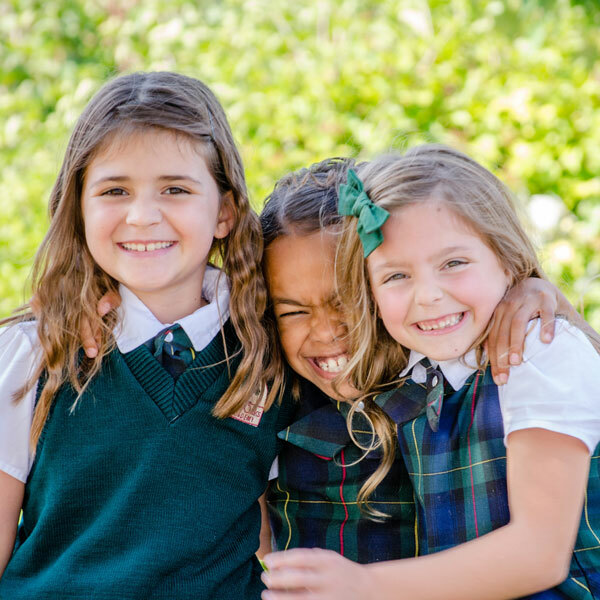 The Oaks Academy is built on a foundation of core values that stand the test of time, influence strategic decisions, support a culture of unity, and guide the growth of our community. All children are created in God’s image and are capable of the duty and delight of learning. We thrive in communities that include relationships with persons, ideas and the world. Knowledge is interconnected and is ultimately sourced in the living God. Learning involves engaging with a “feast of ideas” to develop principled, critical thinking. Shaped by habits of heart and mind, we grow in wisdom, compassion and Christ-like maturity. Inspired by Isaiah 61:3-4, The Oaks provides a diverse body of students with the joy of a Christ-centered education. This shines through not only in the content of the curriculum, but also in the quality of the joy-filled relationships. The Oaks encourages students to grow and mature in their knowledge and love of God by creating an environment that is rich in living ideas that feed both the heart and the mind.